The Material Science program at Soil Secrets has developed a protocol of materials that work, help hold water in the soil, provide nourishment for the soil microbes and the vegetation, and fortify the soil with the essential bio-identical humic molecules that are the foundation of a healthy and productive soil. 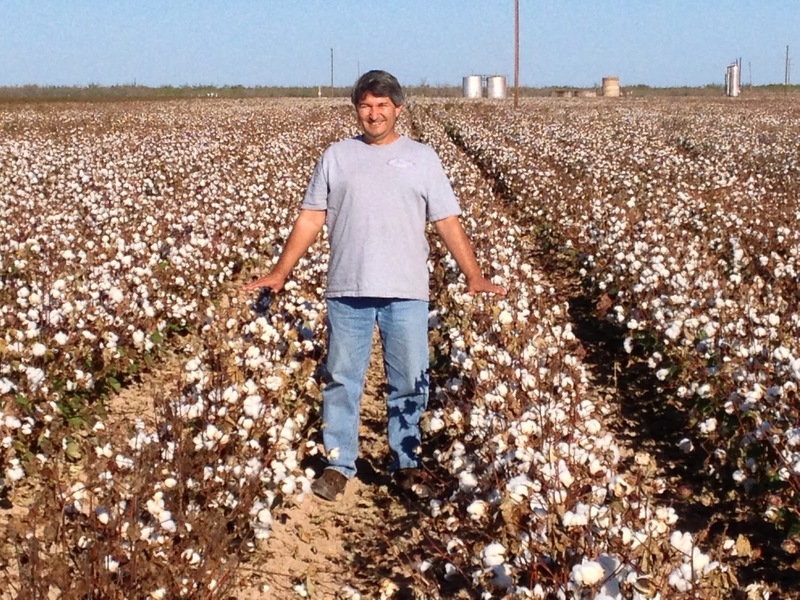 Below are some photos of a cotton crop in the desert of West Texas that show the power of humic molecules managing soil water in the event of drought. In this particular case water was cut off in early September, two months before the cotton crop was mature enough to harvest. Figure 1 below shows a cotton field where the crop is much shorter, caused by the artificial drought caused by the irrigation being terminated. Figure 2 below shows a cotton field that did not terminate during the same irrigation drought and which had a two month advantage for soil moisture. Both images were taken on the same day and only a few hundred feet apart, with all variables the same except for one difference. The green field (Figure 2) was treated with 315 pounds of the active ingredient in our Ag Grade TerraPro, which are Supramolecular Humic molecules, formulated by Soil Secrets. The product was not mixed into the soil and was only surfaced applied. 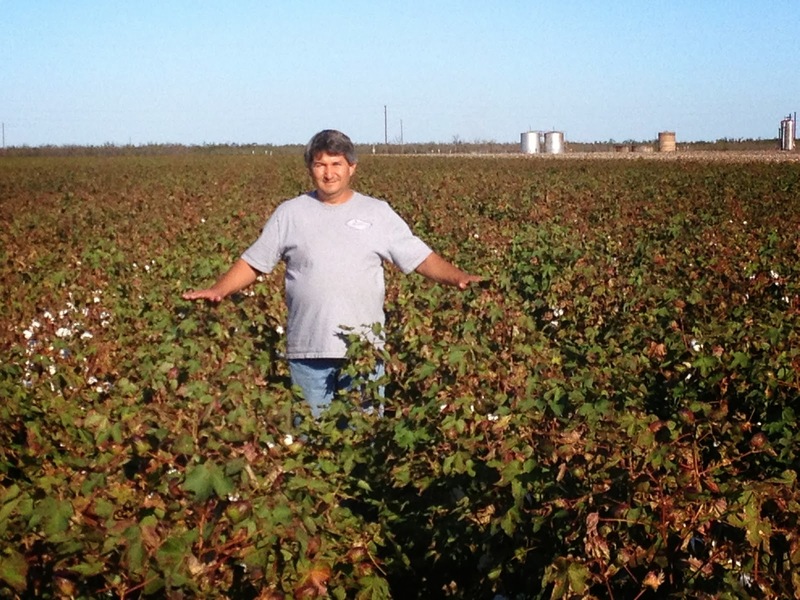 It resulted in the soil holding onto a greater amount of moisture which allowed the cotton crop the chance to keep on growing while the other fields where irrigation was cut off, failed to grow as much. Also, note the background of these two images, where you can see the same tanks, as the position of where I'm standing is only a couple of hundred feet apart, taken on the same day. The conclusion is obvious, that we can improve the soils ability to hold onto water and contribute more to the mineral nutrient uptake into the crop or the landscape. This point has been an easy sell to the agriculture/urban horticulture and landscape design industries, particularly those which identify with the problem of drought and alkaline soils.